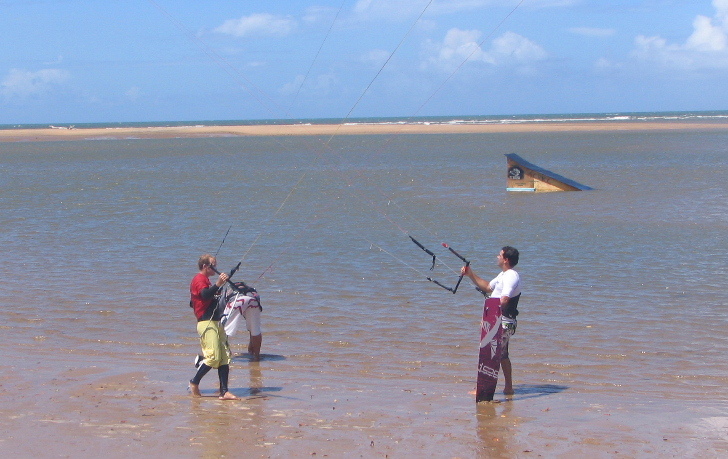 North Queensland has some of the best locations for kiteboarding in the world. The trade winds blow from April to December and you find lots of flatwater and fun uncrowded locations. Our favorite locations are Alva Beach, Pallarenda, Lucinda, Cungulla, Blowen Bowen and Lizard Island.